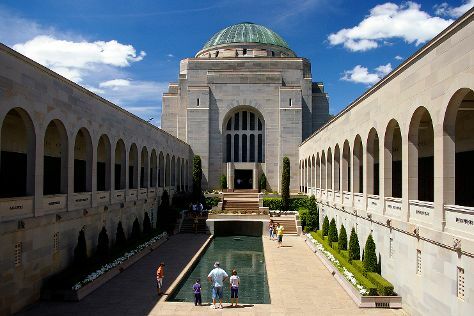 On the 3rd (Fri), take an in-depth tour of Australian War Memorial, don't miss a visit to Mount Ainslie Lookout, then explore the world behind art at National Gallery of Australia, and finally ponder the world of politics at Parliament of Australia. To find traveler tips, other places to visit, ratings, and more tourist information, read Canberra holiday planner . If you are flying in from India, the closest major airport is Canberra International Airport. May in Canberra sees daily highs of 19°C and lows of 2°C at night. Wrap up your sightseeing on the 3rd (Fri) early enough to travel back home.